At Diligentiam, we work with a network of highly experienced real estate professionals to offer the most comprehensive due diligence services available to the commercial real estate market. Let our dependable experts protect your interests at every stage of a real estate transaction so that you can conduct your business with confidence. Financial documentation is the most important component of any due diligence investigation. At Diligentiam, we never rely upon a cursory examination of the most basic forms. We access all historical financial and compliance reporting data for the target property. We review utility statements and other maintenance expenses, then compare this data to the information for comparable properties. We review capital improvements and energy efficient upgrades. Once we have collected a vast body of research, we subject it to a critical analysis. All statistics are corroborated by cross-validating them against other data points. Our widespread, far-reaching studies provide scrupulous detail. If a problem exists, we will find it. We begin by thoroughly researching target properties that will best suit your needs. 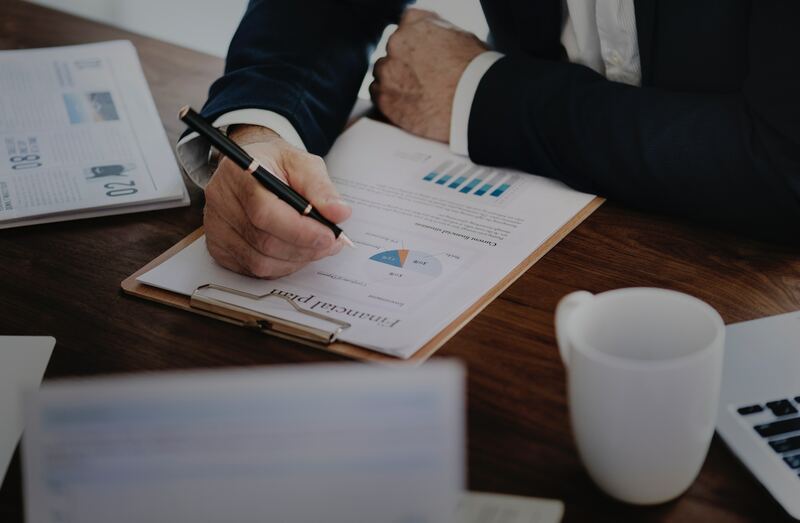 We go beyond public real estate records; premises liability, tax strategy, and geographical considerations are all analyzed to ensure that you have the most accurate information and can make the best investment. Diligentiam partners with you to review target properties, and we find the one that best meets your company’s needs. Title, zoning, and survey matters are thoroughly investigated. This includes: title and judgment lien searches, review of existing surveys, completion of new surveys as needed, accessing subdivision and parcel maps, review of restrictive covenants or easements, investigation of any local improvement districts, and comprehensive studies of any existing liens. Existing tenants and leasehold agreements can complicate real estate transactions. Our professionals will ensure that any such matters are identified, thoroughly researched, and resolved early in the transaction. In a commercial real estate transaction, the physical property inspection is just as important as the financial review. Once an experienced inspector has completed the physical property inspection, our real estate experts review those findings. These reports are compared to building plans, existing inspection reports, engineering reports, compliance reports, environmental reports, site assessments, and any existing building permits or licenses. We analyze the adequacy of parking and the state of any improvements. We ensure that utility outlets are in good working condition and suitable for your business needs. We find all building warranties and subcontracts. The property is scrutinized, brick by brick, to ensure that no surprises await its owner. Our vast network of real estate experts can meet any other needs that arise during the due diligence process, such as: preparing investor presentations, tax advising, drafting and reviewing legal documents throughout the transaction, and finding an appropriate escrow officer or title company. Our legal professionals investigate all past and current litigation involving the target property. They also examine all areas of potential future liability. Contingent liabilities, open claims against the property, and issues of premises liability all present significant risks. Our legal team will quickly and efficiently identify all areas of potential liability. Insurance issues are identified, researched, and addressed. We investigate the adequacy of existing coverage and work with you to determine what level of coverage is appropriate after the sale. We work with risk management teams to resolve issues and lower premiums wherever possible. At closing, we will ensure that any appropriate changes necessitated by the results of due diligence are negotiated with the seller. This can include claims of breach or misrepresentation, costs associated with correcting the problems discovered during due diligence review, and the negotiation of terms in the final closing documents. We will negotiate the appropriate prorated costs for: utilities, rents, permit and license fees, utilities, operating accounts, obligations under existing contracts, security deposits, closing costs, and title and closing costs. Governmental issues can also pose problems for real estate purchasers. Our experts review all licenses and permits to ensure that they are intact, their conditions are met, any transfers are completed prior to occupancy, and any pending applications are submitted as soon as possible. We make sure that your certificates of occupancy and zoning letters are in place before you need them. Any proposed or pending rezoning and assessments are identified. We also ensure that any improvements – particularly energy efficient upgrades – comply with local zoning and permit requirements. If any development rights have been transferred, if there are any pending administrative proceedings for governmental studies, or there is any sort of moratorium on the utilities at the proposed purchase property, we will find them. Put the Diligentiam team of real estate due diligence consultants to work for you today.